SIGNIFICANT FEATURE… A Trough across the central Caribbean, and a Tropical Wave moving across Jamaica. 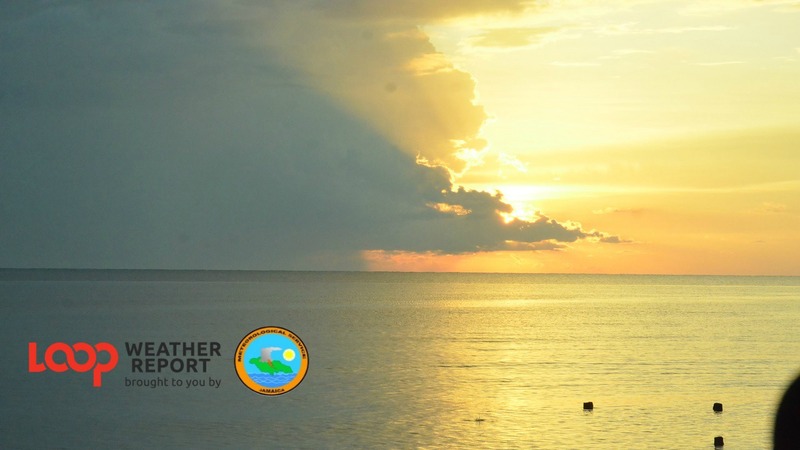 Comment… The Trough is expected to linger across the island for the next two days. Another Tropical Wave is expected to move across the island on Tuesday. Tomorrow morning… Partly cloudy across eastern parishes. Tomorrow afternoon …. Partly cloudy, with isolated showers across sections of western parishes. Windy across the south coast. 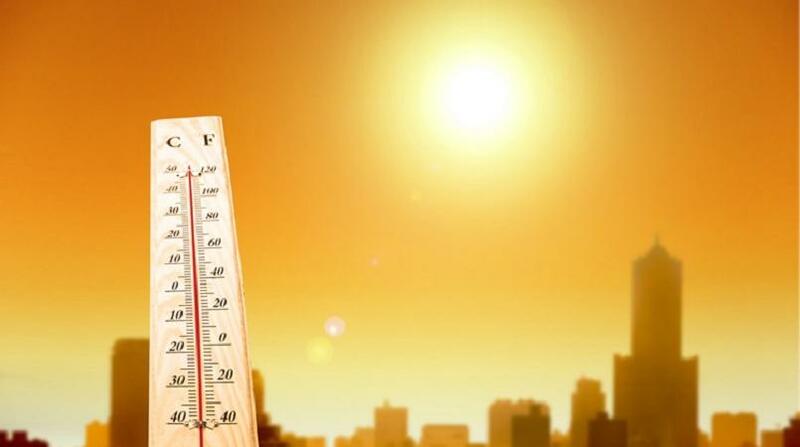 Minimum temperature expected for Kingston today… 26 degrees Celsius. Minimum temperature expected for Montego Bay today… 25 degrees Celsius. Tomorrow: Wind… East Northeasterly 10 to 15 knots. Wave heights… 1.0 to 1.5 metres. Tonight: Wind…Becoming Northerly 05 knots. Wave heights… 0.5 metre. Tomorrow: Wind…Southeasterly 20 to 25 knots. Wave heights… 2.0 to 2.5 metres. North Coast… Wind… Easterly 15 to 20 knots. Wave heights… 1.5 to 2.0 metres. South Coast… Wind… Easterly 20 to 25 knots. Wave heights… 2.0 to 2.5 metres. A Small Craft Warning is in effect for inshore and offshore areas of the south coast due to strong winds and rough seas. Tuesday: Morning showers across eastern parishes. Widely scattered showers and isolated thunderstorms across sections of most parishes. Windy along the south coast. Wednesday: Partly cloudy morning across eastern parishes. Isolated afternoon showers across hilly inland areas. Windy mainly across southern parishes. Thursday: Widely scattered afternoon showers across sections of central and western parishes. Windy across southern parishes. 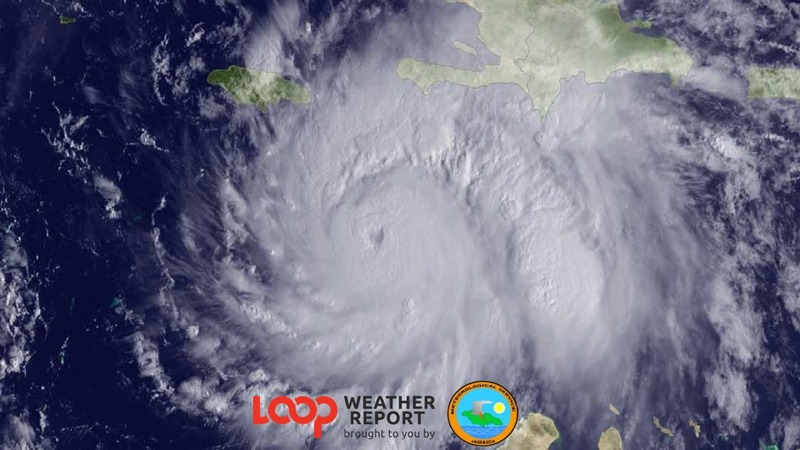 A Tropical Wave across the eastern Caribbean.